Love & Hip Hop Atlanta aired this week’s episode a day early this week so ‘As The Hood Turns’ hit the airwaves last night (July 12, 2015). Last week’s episode left us with an explosive cliffhanger as we watched Rasheeda and Erica Dixon head to the hotel to confront Kirk Frost & Ashley Nicole. This week’s episode, titled ‘Blast From The Past,’ closes out the cliffhanger exactly as we expected… with no drama (Duh!) 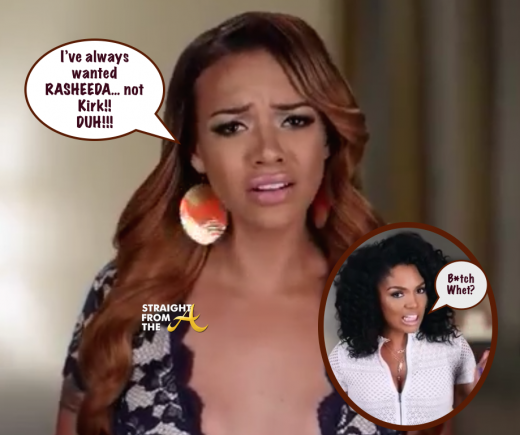 after Rasheeda discovers that Ashley Nicole isn’t after her husband after all. Rasheeda and Erica confront Kirk and his new artist; Scrappy surprises Bambi; Joc commits to Khadiyah; Kalenna and Deb have a falling out. 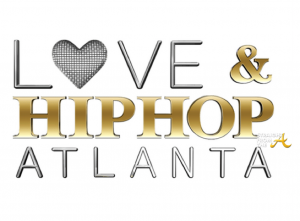 The hip-hop soap opera know as Love & Hip Hop Atlanta aired the 11th episode of its 4 season last night (July 6, 2015). This week’s episode, titled ‘On The Road’ features more manufactured marital drama between Rasheeda & Kirk Frost, as well as picks up where we left off with on the stripper beef between Jessica Dime and Joseline Hernandez. Joseline and Stevie go to Los Angeles; Jessica and Margeaux attend an open mic night; Mimi and Dawn fight; Rasheeda loses her mind.